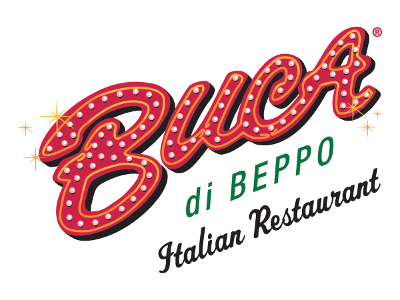 Come indulge in the Buca experience of unforgettable appetizers, salads, pastas, pizzas, entrées, desserts, beer and fine wine. 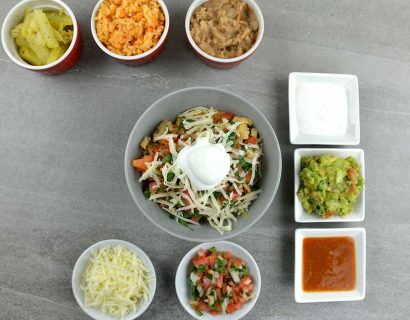 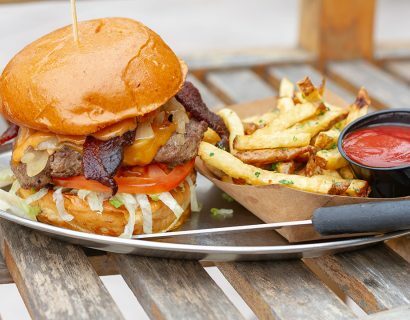 Most locations are open for lunch and all locations are open for fun! 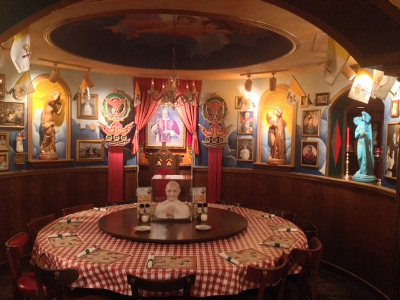 Be sure to ask about the specialty tables – a “Pope’s Table” that seats 12-18 and a “Kitchen Table” that seats 6-10. 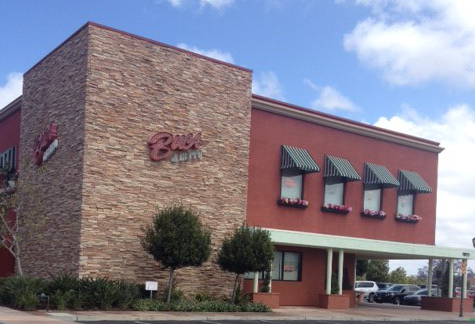 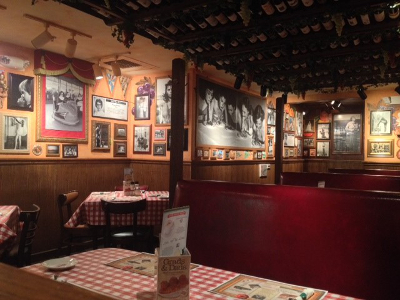 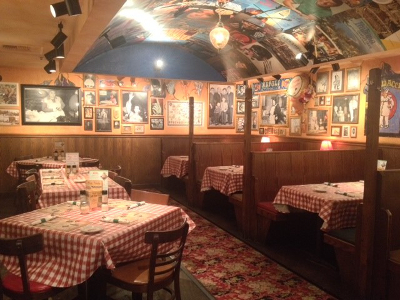 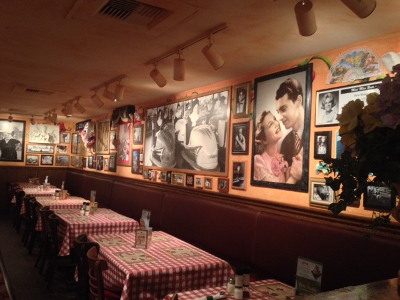 We love any reason to celebrate and can help you plan your next dining event at Buca di Beppo.